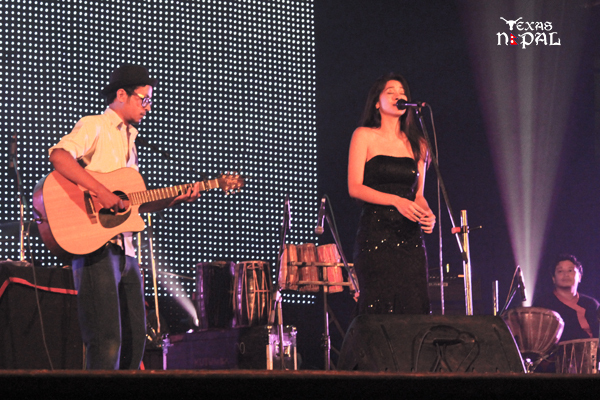 Rastriya Naach Ghar at Jamal came alive with incredible music on Sunday, 24th June. 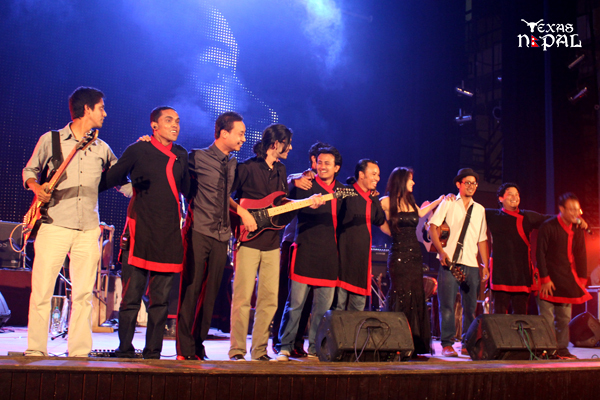 It was the launch of Astha Tamang-Maskey’s second Nepali album “Ma Ek Sapana”. Apart from marking the release of her new set, the event saw remarkable performances by the young singer who also collaborated with two popular outfits- Kutumba and Jindabaad. 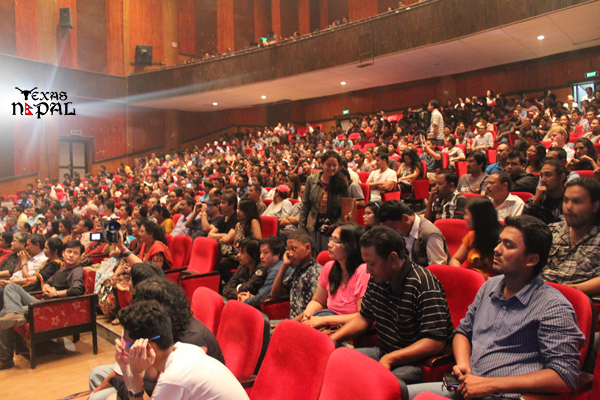 The auditorium resonated with outstanding traditional Nepali tunes as the indigenous instrumental ensemble kicked off the program and they were later joined by another instrumental group Ason Baja: Khala. 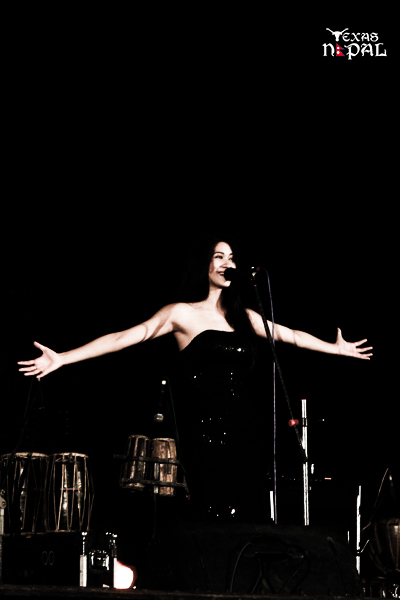 The Sabai Thikai Hunchha hitmaker finally took to the stage and sang some of her earlier hits as well as new singles such as “Gotta Be Love”, “Harek Saas Sita”, and “Khula Akaash”. 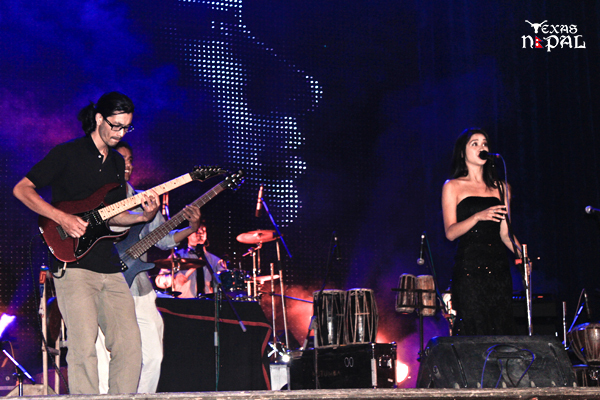 For certain numbers, she was backed by the rock group Jindabaad while Kutumba helped her out for others. 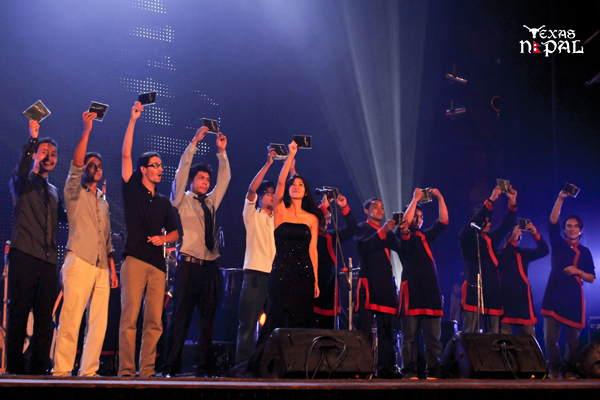 The entire audience was blown away by the performances leaving them wanting for more. 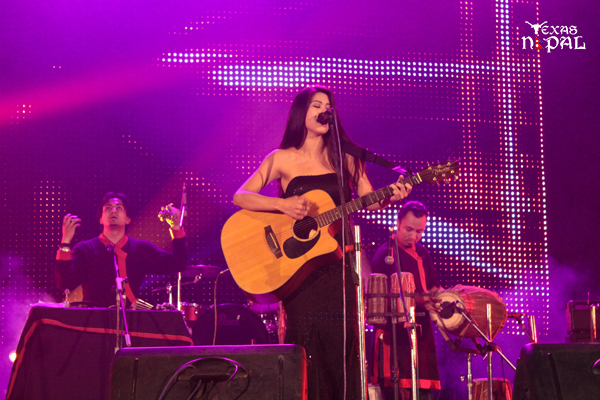 The music video for her song “Khula Akaash” was also screened at the event. The album is also available on iTunes.